Appraisers there were minimal credits given in CC & Prepaids. Wonderful quiet established neighborhood. 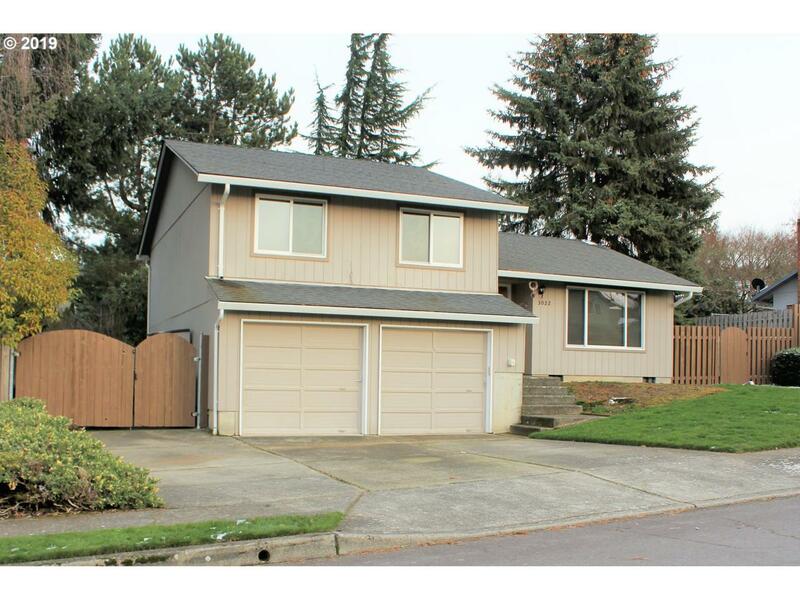 3 bedroom 2 bath, 1616 sq ft. tri-level home with w/vaulted living room ceiling and bonus room downstairs. Master bedroom has walk in closet and updated bathroom. Newer roof, gutters windows and water heater. Peaceful deck overlooking fenced backyard with a dog run, and shed and RV or Boat Parking.